Cartoon by Matt Groening, who is the creator of "The Simpsons" and the "Simpson Family" modeled after his own family. I have to wonder, what with all the Predictive Programming of 911 in his show. I've had this on paper since the late 70s. It's been so long I wasn't sure if I could even give credit to cartoonist. 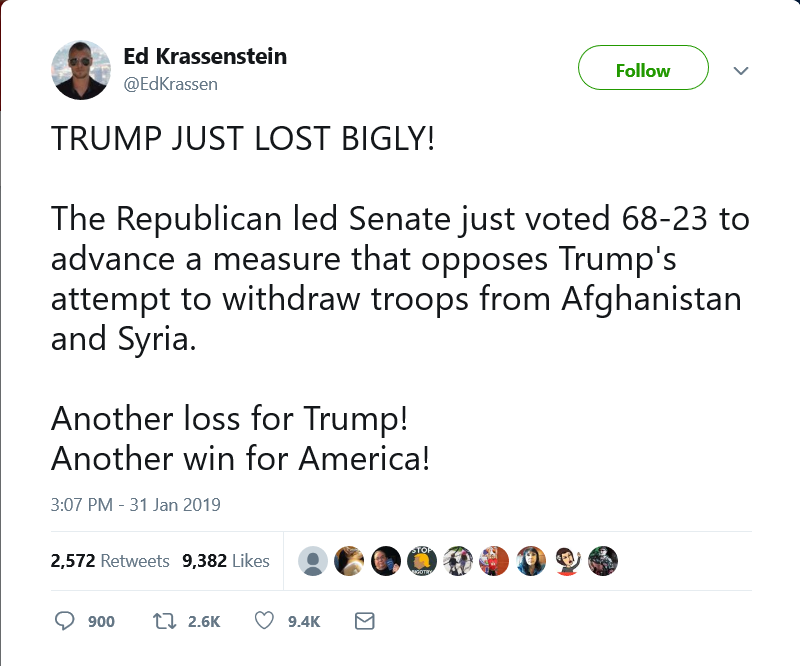 The liberals are pro-war now! ...it's almost as if.... the opium is funding them?! So I needed small funnels! Social Justice Warriors are loons who would love to drug You. People have no idea of the levels of lunacy inherent in the tribal group. LOVE DRUG: Westerners are kinder to migrants when given the ‘love hormone’ oxytocin and put under peer pressure, scientists find. WESTERN people become more charitable to migrants when fed the "love hormone" oxytocin and exposing them to peer pressure, German scientists have claimed. Professor René Hurlemann, Dr Holger Gerhardt, Nina Marsh and Dr Dirk Scheele. Researchers from the University of Bonn said that humans tend to be generally kinder to friends and family than strangers. The research suggests that people could be made to be more generous to migrants through a combination of oxytocin and peer pressure. However, it is not clear that the population of a European country would accept being drugged in a bid to help them accept massive social change. And NO, it is not a joke. Citation: Marsh, Nina & Scheele, Dirk & S. Feinstein, Justin & Gerhardt, Holger & Strang, Sabrina & Maier, Wolfgang & Hurlemann, Rene. (2017). Oxytocin-enforced norm compliance reduces xenophobic outgroup rejection. Proceedings of the National Academy of Sciences. 114. 201705853. 10.1073/pnas.1705853114. It's amazing cinema full story 13 mins. Only reason I know, he lives in France.